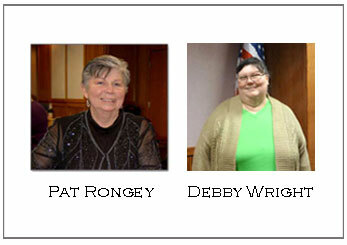 Siuslaw Genealogical Society (SGS) members provide FREE family research assistance at the Siuslaw Public Library. If you need help getting started in researching your family or have been doing family research for some time, but are struggling with a brick-wall, the SGS Researchers are available to provide assistance. The Researchers can be located in the library’s Siuslaw Room during the following scheduled days and times.